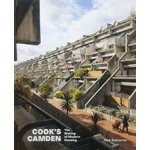 The housing projects built in Camden in the 1960s and 1970s when Sydney Cook was borough architect are widely regarded as the most important urban housing built in the UK in the past 100 years. 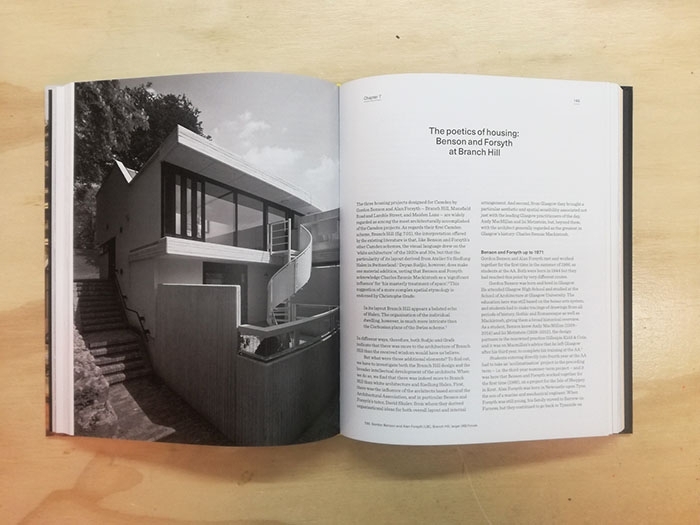 The schemes – which included Alexandra Road, Branch Hill, Fleet Road, Highgate New Town and Maiden Lane – set out a model of street-based housing that continues to command interest and admiration from architects to this day. 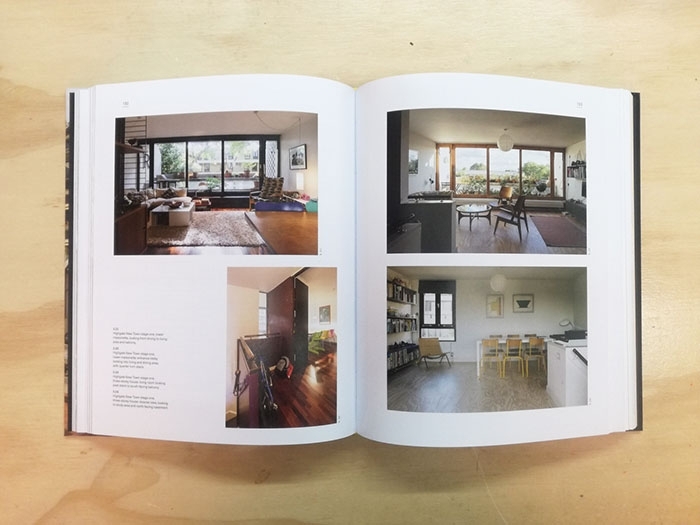 Cook recruited some of the brightest talent available in London at the time, including Neave Brown, Benson & Forsyth and Peter Tábori, and also commissioned up-andcoming practices such as Colquhoun & Miller, Edward Cullinan and Farrell Grimshaw. The Camden projects represented a new type of urban housing based on a return to streets with front doors. 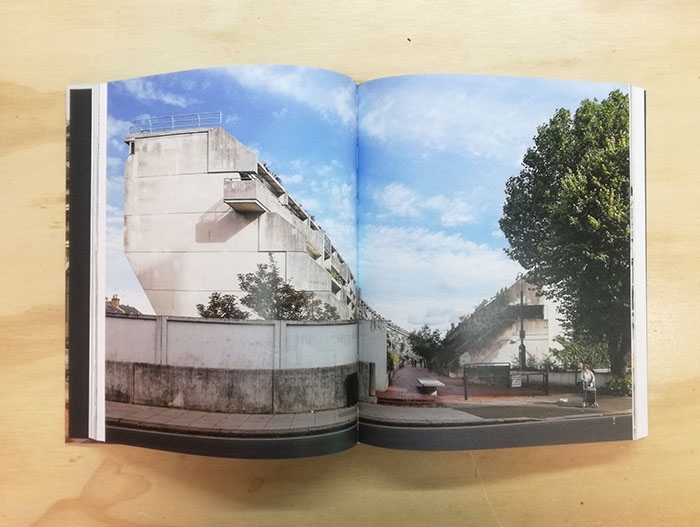 In place of tower blocks, the Camden architects showed how the required densities could be achieved without building high, creating a new kind of urbanism that integrated with, rather than broke from, its cultural and physical context. 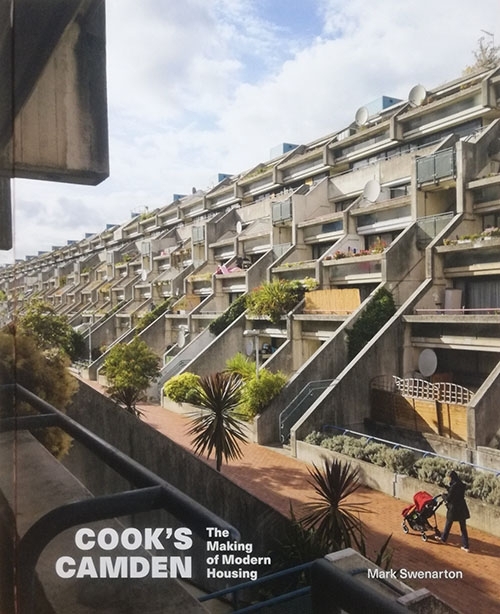 COOK's CAMDEN examines how Cook and his team created this new kind of street-based housing, what it comprised, and what lessons it offers for today. New colour photographs by Tim Crocker combine with the original black and white photography by Martin Charles to give a fascinating 'then and now' portrayal not just of the buildings but also of the homes within and the people who live there.